H is for Kelly Hashway and Kristi Helvig. Kelly Hashway "grew up reading R.L. Stein’s Fear Street novels and writing stories of her own, so it was no surprise to her family when she majored in English and later obtained a masters degree in English Secondary Education from East Stroudsburg University. After teaching middle school language arts for seven years, Hashway went back to school and focused specifically on writing. She is now the author of three young adult series, one middle grade series, and several picture books. She also writes contemporary romance under the pen name Ashelyn Drake. When she isn’t writing, Hashway works as a freelance editor for small presses as well as for her own list of clients. In her spare time, she enjoys running, traveling, and volunteering with the PTO. Hashway currently resides in Pennsylvania with her husband, daughter, and two pets.” Her blog features other authors on Fridays, writing tips on Wednesdays, and "Mish Mash" on Mondays. 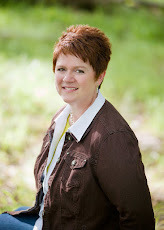 Kristi Helvig "is a Ph.D. Clinical Psychologist turned sci-fi/fantasy writer. You can find her musing about space monkeys, Star Trek, and other random topics on her blog. Kristi resides in sunny Colorado with her hubby, kids, and behaviorally-challenged dogs." She often features author interviews and spotlights on her blog. Wow. What a wonderful way to give back! Good people to give a shout out to, Margo! 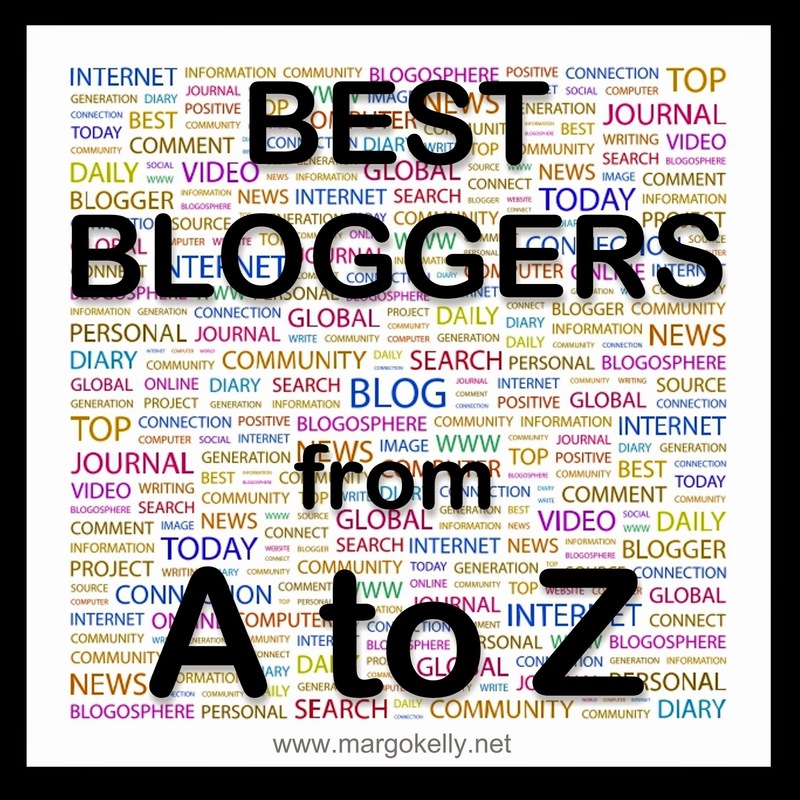 What a great way to highlight bloggers! I'll have to check them both out. Being the captive of my own behaviorally-challenged dogs, not to mention the intrigue of space monkeys and Star Trek, has Kristi on my list of must-see! These are both new to me. Thanks for introducing them. I only just started blogging, so I love that your highlighting some of the best. I'll have to check them out to learn a thing or two!